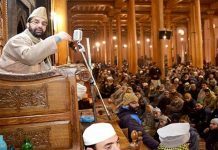 On Monday, Kashmir observed complete shutdown on the call given by separatist’s leaders to boycott the municipal polls 2018. While there were reports of stone pelting in some areas of northern Kashmir, a Bharatiya Janata Party candidate, Adil Ali Buhroo and a pregnant woman were injured in clashes during the first phase of urban local body elections. In response, security agencies were on high alert, two days before the polls. 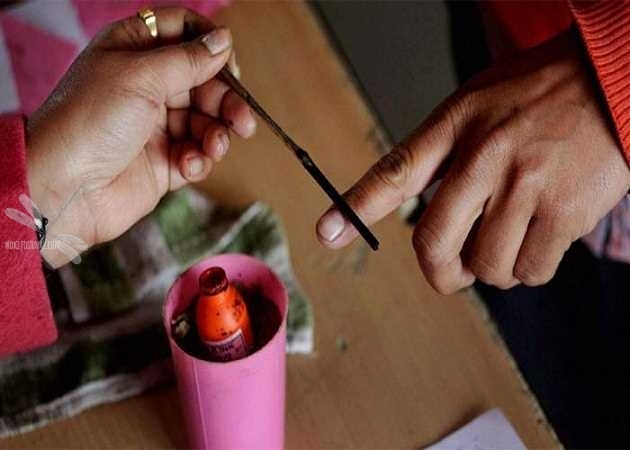 At least 15,000 policemen and 40,000 Central Reserve Police Force personnel were deployed to guard polling booths across Jammu and Kashmir, Srinagars and other poll-bound areas to thwart any anti-election protests. Reports from various district headquarters suggested that a complete shutdown was observed on the JRL call. These include southern districts of Pulwama, Shopian, Kulgam and Anantnag and northern districts of Kupwara, Baramulla and Bandipora. In order to carry out the polls, security forces along with Jammu and Kashmir police launched crackdown on separatists. The Hurriyat Conference (G) chairman Syed Ali Geelani remained confined to his Hyderpora residence while the Hurriyat (M) chairman Mirwaiz Umar Farooq was placed under house arrest on Sunday morning. The Jammu and Kashmir Liberation Front chairman Muhammad Yasin Malik who was arrested last week continued to remain lodged in the police station at Kothibagh. 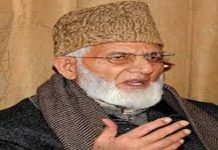 Senior separatist leader Muhammad Ashraf Sehrai was placed under house arrest while other leaders including Javaid Ahmed Mir, ErHilal Ahmed War, Muhammad Ashraf Laya, and Mukhtar Ahmed Waza have also been detained. Police have also kept many middle-rung separatists in “preventive custody” to ensure law and order.